Please join the Texas Asian Republican Club (TARC) and Tom Mechler, Chairman of the Republican Party of Texas, for an outreach social to celebrate Asian Pacific Islander Heritage Month. Light refreshments will be provided. 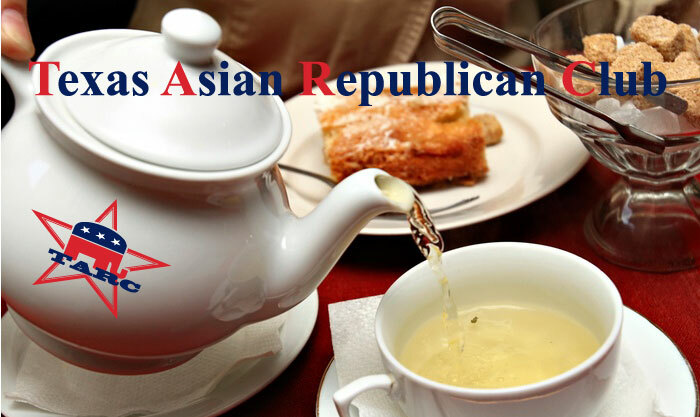 This FREE informal gathering is a chance for you to bring a friend and socialize with other conservative Asian Americans from across Houston. Learn ways you can use your voice and support Republican candidates in 2017 and beyond! Space is limited, but we hope you will join us and bring a friend. All welcome. For questions please contact: Stephen Wong, Director of Asian Engagement at the Texas GOP, swong@texasgop.org / (202) 492-9591 and Cory Liu, Secretary at TARC, info@tarclub.org / (512) 366-2714. Please RSVP at our EventBrite website below. Thank you.